A strategic and creative advertising business based in Worcester in the Western Cape. 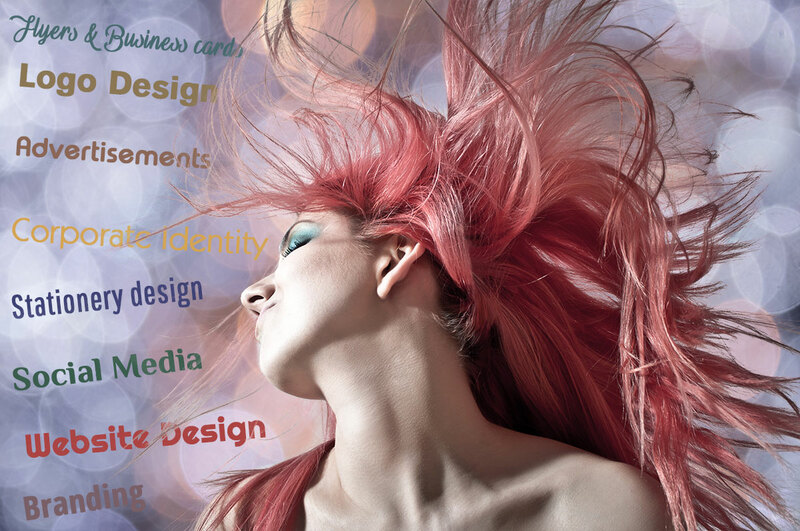 We provide design, branding and strategic advertising services to small, medium and large organisations. Due to the virtual nature of our business we can serve clients everywhere. Our success lies in continuous innovation, our creativity, a strong emphasis on understanding our clients needs and our dedication to provide practical solutions that deliver results.